Save SAR 7 (33.33%) – Earn 1 Shukran What is Shukran? 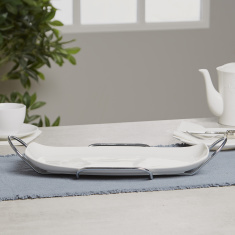 Shukran is the Landmark Group’s award-winning loyalty programme in the Middle East, which allows you to earn Shukrans when you shop any of our brands. 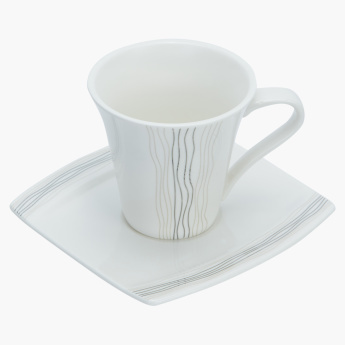 Gift this lovely teacup and saucer which adds elegance and utility to your dining room. 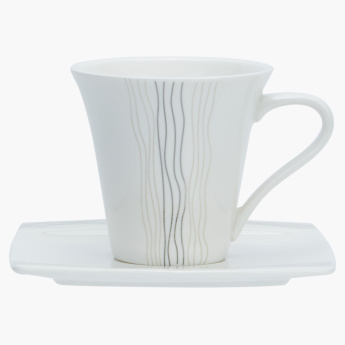 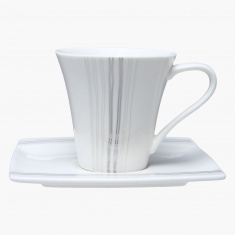 The cup and saucer both features an attractive printed pattern. 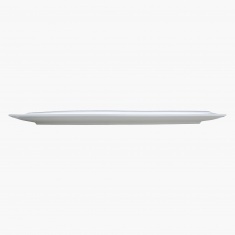 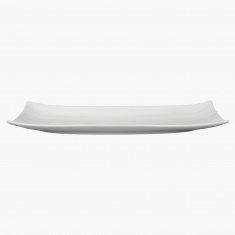 It is food-safe and is crafted from ceramic.